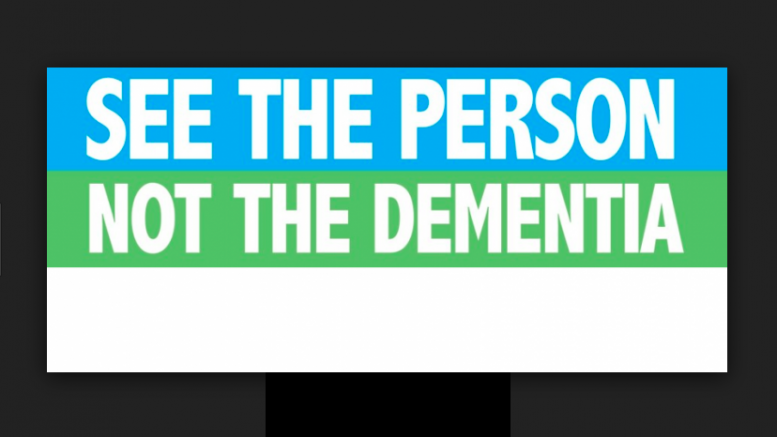 The International Dementia Alliance appeal. A Central Coast Dementia Alliance has formed to help create a more dementia-friendly community on the Coast. The group of health workers, service providers, businesses and community representatives will work together to improve the well-being of people living with memory loss and dementia on the Coast, their carers and families. Alliance chairperson, Ms Therese Greenlees, from the Hunter New England Central Coast Primary Health Network, said there was estimated to be more than 5,770 people currently living with dementia on the Coast, with the numbers projected to rise to 14,000 by 2050. “With such a prevalence of dementia on the Coast, it is important that we raise awareness and reduce stigma; promote the ability of people living with dementia to retain their independence; and achieve excellence in healthcare and support,” Ms Greenlees said. One of the first actions of the Alliance will be to map all the dementia services on the Coast. “When someone first receives a diagnosis of dementia, it can be overwhelming, and we need to make it as easy as possible for them and their carers to access services,” Ms Greenlees said. “Just knowing how to go about finding help is reassuring,” she said. The Alliance, supported by Dementia Australia, will hold workshops for businesses, community members and groups, to help them understand how dementia and memory loss affects people and their carers. The first will be held in June. Alliance secretariat, Commonwealth Home Support Program sector, Ms Jodi Livesley, said the workshops would start a conversation about making our community more inclusive and dementia-friendly. “We have purchased ‘toolkits’ from Dementia Australia that we will use in workshops to increase understanding of the challenges faced by people living with dementia, and how we can all be more supportive,” Ms Livesley said. “It’s an important first step in building a more dementia-friendly community,” she said. Westfield Tuggerah has joined the Alliance, with a view to making its shopping centre more welcoming to people living with dementia. “Raising awareness among our staff and businesses in the centre will help us look after our customers,” Westfi eld Tuggerah Centre Manager, Bert Cotte, said. “The mission statement of the Alliance is to ‘Make Enjoying Life Easier’. “This aligns well with Westfi eld Tuggerah’s vision to ‘Connect and Enrich’ the community in which we operate. “We are proud to lead this initiative, and hope to be the catalyst for change within the business community,” Mr Cotte said.